It wasn’t nearly what we had hoped for, but the Council passed a small change that will increase the Maximum Fee Obligation for construction impact fees for schools. Rather than using the Consumer Price Index to adjust the maximum fee school districts may charge, we’ll switch to the Construction Cost Index. This inflator more closely reflects increases in the cost to construct schools and is used for the County’s impact fees. The first amendment I proposed would have increased the fee from $3485 per single family resident, to $4230 in 2019. It failed on a 4-3 vote. The vote comes on the heels of a study commissioned by the Council showing Pierce County to be well behind its peers for what we collect. The initial amount proposed and supported by school districts, would have still left us at the bottom of that range. Much of the debate centered on housing affordability, but that’s a function more of a supply/demand imbalance in our region’s market fueled by the almost unbelievable economic development in the tech sector. As people are priced out of King County they’ve bid up prices in other markets around Puget Sound. I agree that we need to do as much as possible to remove barriers to new construction which is why I sponsored the “Red Tape Reduction” bill that passed last month. In reality, empirical studies of impact fee effects on housing prices is mixed at most. 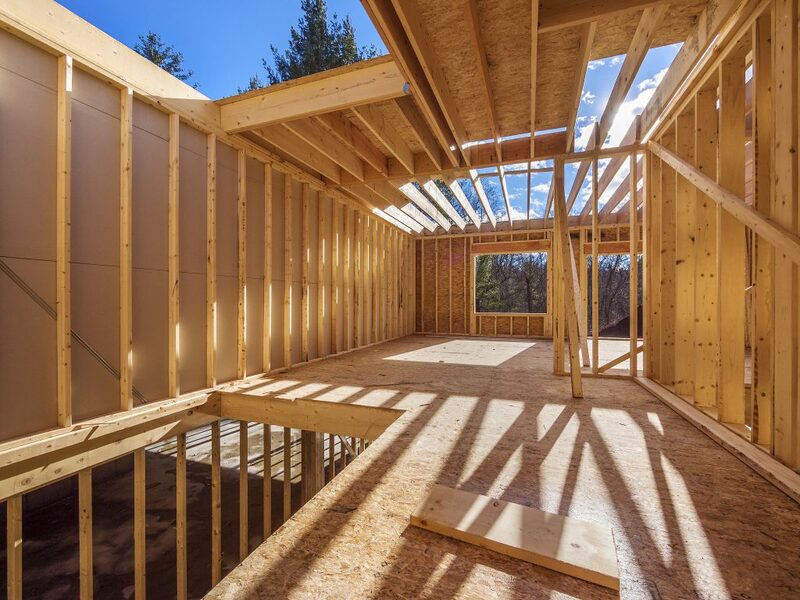 In most markets new construction is a small portion of the overall market. For example, even in rapidly growing Pierce County it was just 12% of total sales last year. That means there’s plenty of substitute product available for purchase that isn’t subject to the fee. The truth is that builders will charge what the market can bear, not more or less. So where is the cost paid? Mostly by the landowner. A lot that requires lots of engineering and infrastructure naturally costs less than the flat, finished lot with utility stubs because buyers will back out the additional costs. The value of land is ultimately dictated by the improvements it can support. For example, I once had a constituent contact our office frustrated by the engineering expense of their home construction project. We were able to help them out, but the experience was instructive. He mentioned at one point that he had bought the lot, complete with an impressive view, for what seemed like an unbelievably low price. It later became clear that the reason it was so cheap is that it was on an extremely steep and wet slope. The engineering required to fit a house on the site was well over six figures. Once you factor those costs in the lot price makes more sense. In some cases when market elasticity allows costs to be passed on to the buyer, it’s important that we understand the difference between cost and value. It’s easy to forget, but fees and taxes buy things that are important to people. Good transportation, schools, and nearby parks are important to people and home prices nearby tend to reflect that. Impact fees also serve as a nudge towards more efficient use of existing infrastructure. Some builders frustrated by my bill responded that Tacoma was looking more attractive because of the rise in fees. My response? Good. That’s part of the point. Tacoma has no impact fees because it has the opposite problem — sharing the cost of maintaining existing facilities and infrastructure. Pierce County’s long practise of subsidizing sprawl has been a bad deal for our urban core. Ultimately my support for the change was driven by what I heard from my school district and constituents. People are broadly supportive of our schools, but they also want growth to help pay for itself. They understand that every dollar in expense that growth creates but not paid in impact fees, is a dollar that will need to be raised in taxes or poorer services.